Probiotic Evaluation ensures Probiotics Manufacturers keep to the Rule! Probiotic evaluation is a way for the World Health Organisation and Food & Agriculture Organisation to protect you and me from businesses in the probiotics sector that do not have their customer’s best interest in mind. These two large organisations have jointly put together a working group to draft a report in order to establish guidelines for businesses to use. The guidelines contained therein the reports endeavours to ensure manufacturers abide by the rules and implement as intended, good manufacturing practices! Fact! There are many businesses that will choose to ignore these guidelines; because, they are just suggestions and some of these businesses are there to make a quick buck. However, there is good news, fortunately. Consumers as end buyers can use these guidelines to help you choose a good probiotic brand or manufacturer. When consumers do an effective probiotic evaluation by reading labels and understand the contents within the products, bad products get weeded out automatically. It is imperative that consumer education trickles down to the final consuming buyers. Contents should have the genus, species and strain. 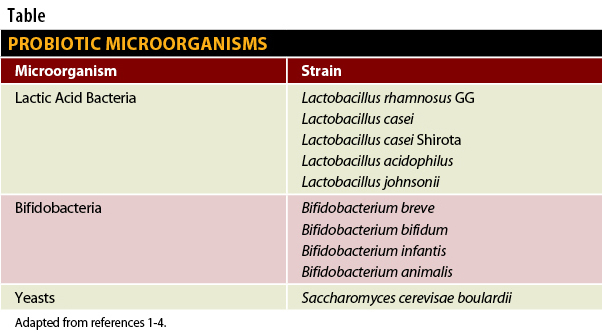 Minimum numbers of viable bacteria at the end of shelf life. Advice for proper storage conditions. Corporate contact details for consumer information. If you are looking to buy a probiotic supplement or product, do read the products label carefully and noting the above 4 information are provided in full. If and when you do not find the above info displayed on the packaging, then you should think twice about purchasing it.